Gabrielle practiced in a traditional medical OB-GYN clinic for a decade alongside an OB-GYN and fertility endocrinologists, where she specialized in women’s health. She was previously part of a core team of clinicians at an in-patient treatment center specializing in Eating Disorders, Addictions, PTSD and Chronic Pain, where she treated patients with Homeopathy. 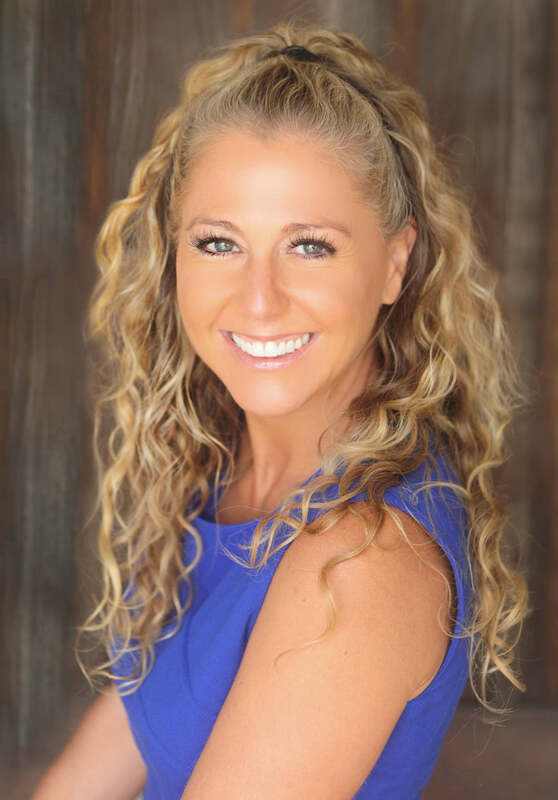 Gabrielle currently practices at the Institute for Specialized Medicine alongside prominent rheumatologist, immunologist, and infectious disease specialist, Alexander Shikhman, MD, PhD. Gabrielle completed a 5-year homeopathic medical degree program in South Africa where she trained in hospitals and rural clinics. She dedicated a year to research, conducting double blind clinical trials on anxiety and difficulty concentrating, including ADD and ADHD. Gabrielle produced and hosted the integrative medicine radio show “Vital Force”. Gabrielle Traub has taught homeopathy in England, South Africa, Pakistan, Dubai, Australia and throughout the USA. She is a regular guest speaker to naturopathic students at Bastyr University and to pharmacy students at University of California. She is currently on the faculty of The Homeopathic Academy of Southern California and The Los Angeles School of Homeopathy and former faculty of The American Medical College of Homeopathy, The Pacific College of Oriental Medicine, Regent’s University (London) and Pioneer University (UK). Gabrielle is the founder of World Homeopathy Awareness Week and former chair of the World Homeopathy Awareness Organization. She received an honorary doctorate for her contribution towards homeopathic research. Gabrielle currently practices in San Diego, California.